We’ve got it all! From nursery schools, elementary, middle, high school and college, these three events are all NYC families need to get prepared, learn about admissions, testing, the schools and great content to get your plan of action together now! 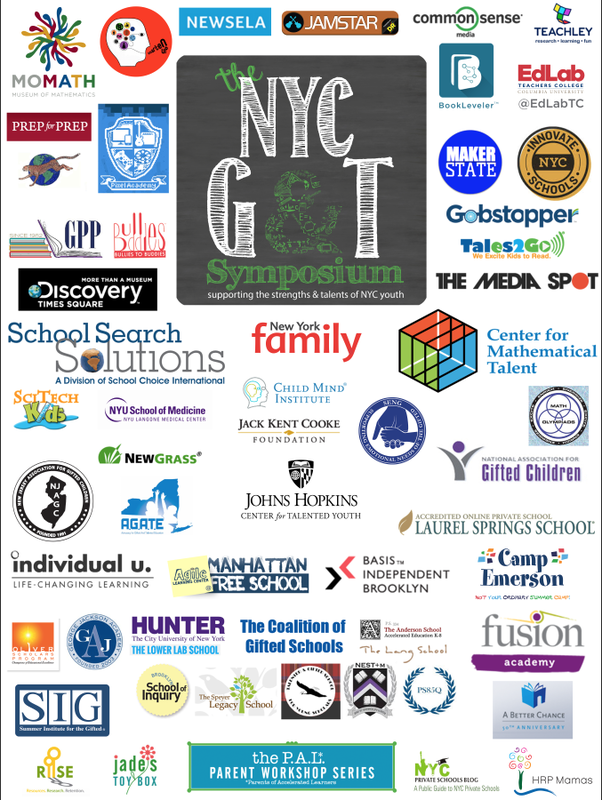 Don’t miss the PALNYC 2016 NYC Gifted & Talented Symposium & Benefit— one day to invest in your child’s future– on Saturday, March 12 2016 for parents of pre-K through 8th grade students in NYC. This day-long symposium, presented by PALNYC will help parents and educators support the cognitive, social and emotional development of NYCs high potential youth. Explore the pre-K through 8th grade educational landscape in NYC, programs that cater to the talents and strengths of G&T learners, and learn ways you can support your child’s unique strengths and interests through local and online resources. REGISTER: Click HERE for more information and to pre-register! To learn more, check out the PALNYC website. 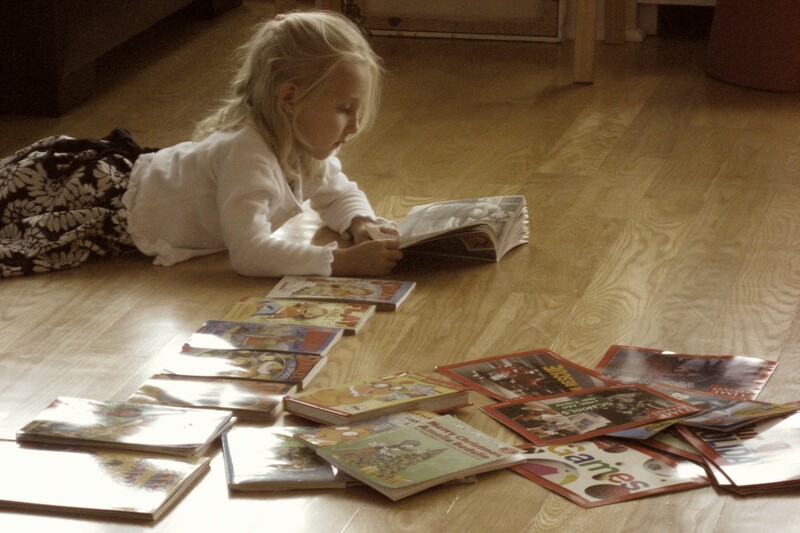 Want to learn more about NYCs independent Nursery and kindergarten options? Be sure to join PALNYC partner New York Family magazine for their upcoming Independent School Fairs, a great one-stop resource to discover schools and get your questions answered about the application process. Admissions directors will be available to speak informally and provide up-to-date information about their schools and admissions. The citywide School Fairs are FREE, family-friendly, and children of all ages (including infants and toddlers) are welcome. REGISTER: Click HERE for more information and to pre-register! QUESTIONS? Contact New York Family Events Manager Emanuelle Block at eblock@manhattanmedia.com. Looking for college options for your child? Be sure to check out the NYT Education College Admissions and Preparation One Day Symposium on October 10. To learn more, see the NYT Education website.